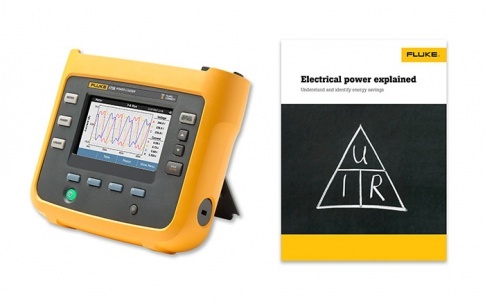 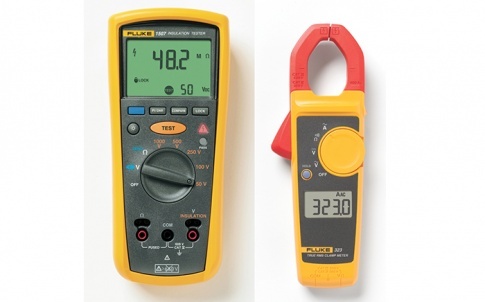 Until 30 June 2018, Fluke is offering a DMM Safety Bundle consisting of a Fluke 115 Digital Multimeter (DMM) with a Fluke TLK-225 SureGrip Master Accessory set of leads and connectors representing a discount of over 40% on the items purchased separately. 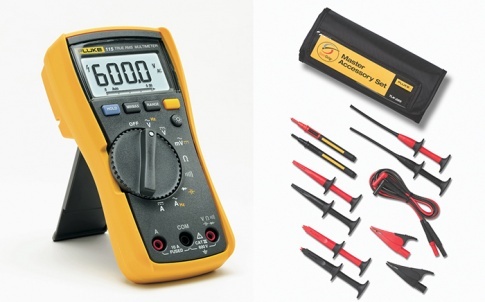 Ideal for field service technicians, the Fluke FLK-115/TLK-225-1 Safety Bundle offer can be seen, along with other ‘Fluke Specials’, at www.fluke.co.uk/promotions. 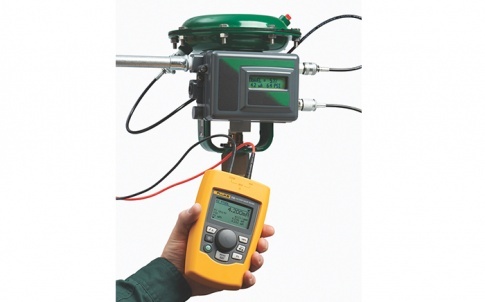 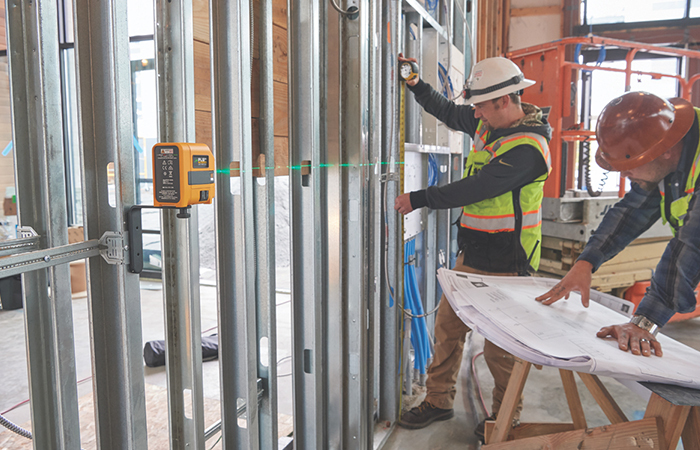 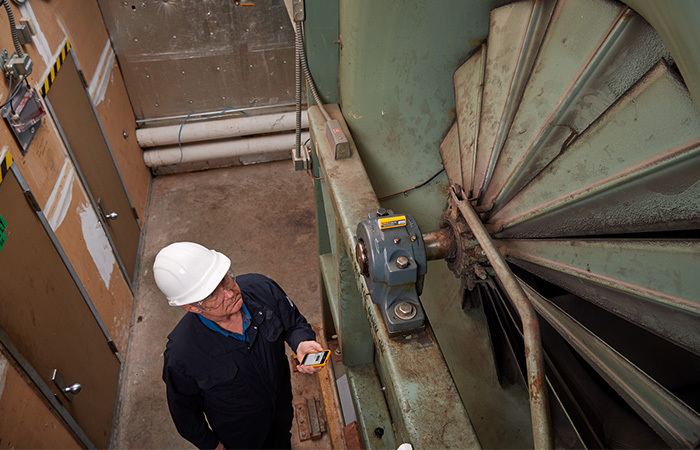 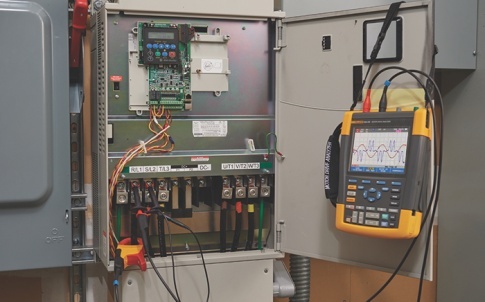 Also included in Fluke’s money-saving Spring Campaign are a Fluke TiS20 Thermal Imager, at a special price; a Fluke T150 Voltage and Continuity Tester with a free H15 holster; and a Fluke 1663 or 1664FC Multifunction Installation Tester with a free Fluke T130 or T150 2-pole tester and free Fluke DMS software.